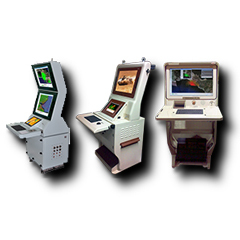 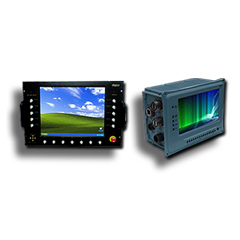 Atr Chassis | Navigation And Satellite Communications | Alligator Designs Pvt. 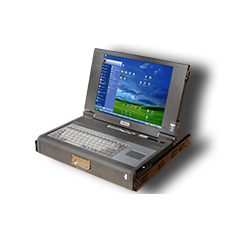 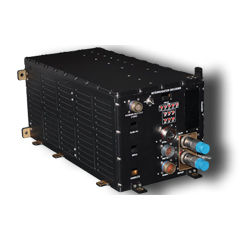 Ltd.
UNICORN/RHINO Series: ATRs are designed and built to meet extreme rugged harsh environmental conditions as per MIL-STD-810F / RTCA-DO-160 / MIL-STD-901D standards supporting for mission critical designs implementation on VPX / VXS / VME64x / cPCI or custom platforms in standard volume/size or custom for specific needs. 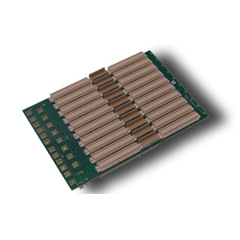 Custom I/O Interfaces through I/O PWB implementation eliminates cable harness and easily secured for high shock & vibration applications.